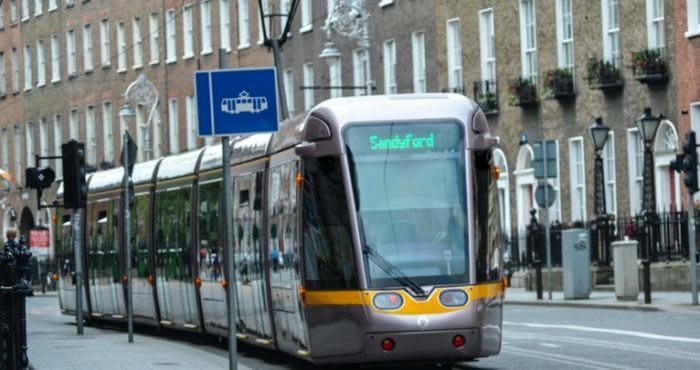 The personal data of visitors to the website of Dublin’s tram system Luas has been compromised. The perpetrators are demanding one bitcoin in ransom. Luas has asked its customers not to visit the website until its services are normalized, currently, the website has been taken down. The technical team of Luas is still investigating the matter and are working to restore the website as soon as possible. The company has contacted “the Commissioner for Data Protection and we have in accordance with best practice contacted everyone whose information may have been compromised. We apologize to all Luas Customers for this inconvenience,” posted a message on their website. However, services are operating normally.